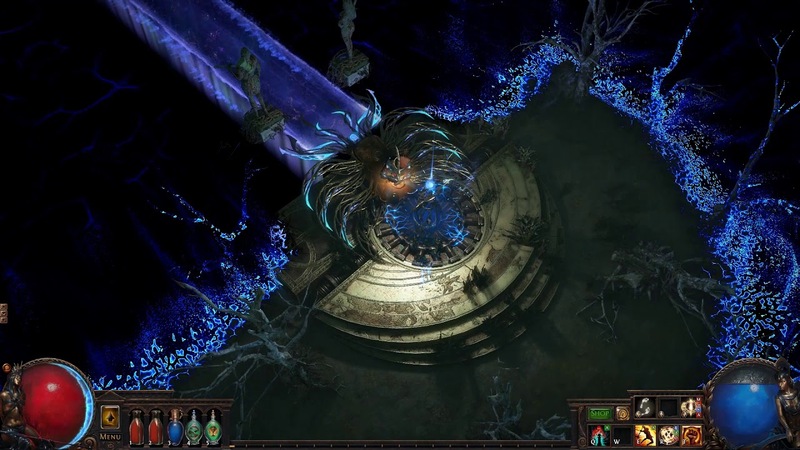 Path of Exile has faced a challenging situation since the new Synthesis league has been released on multiple platforms. Players have piled on the social media complaining of how flawed and laggy the Synthesis league performed all the time. 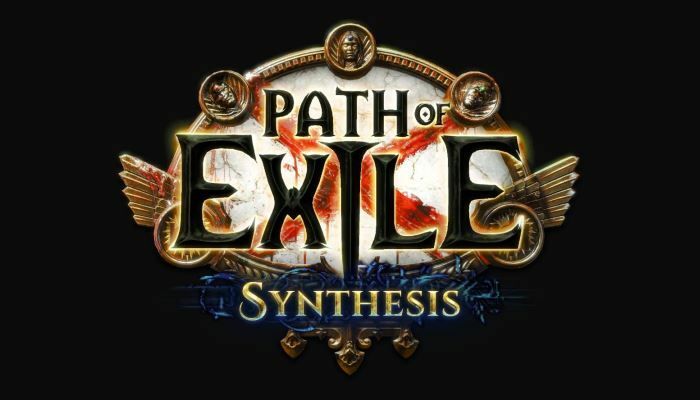 The most concern to Path of Exile gamers, after personally digging up a little, is the place called Memory Nexus, also one of the mechanics in Synthesis league that enable players to get more rewards in the memory zones. This place, in principle, is equivalent to the likes of Vendors where you can earn extra POE Currency items and such. Memory Nexus was originally designed to provide additional fascination and rewards for players with captured memories. It, however, somehow went horribly wrong after spreading around the game community. Many blamed for it as "a huge waste of time", saying that the rewards on average and playability are completely out of proportion to how many efforts and time they put in this area. Also, somebody on Reddit mentioned he was extremely exasperated by the convoluted process, the unreasonable caps, the insufficient rewards and most importantly, every little psych game called "look what you will get after the next move". Even the veteran players acknowledged that the Synthesis is so far the most "obtuse" and inferior league in the history of Path of Exile and somehow exceeds in poor design from the much-maligned Incursion league. Here is a list of some gathered issues about Memory Nexus and other mechanics in Path of Exile: Synthesis that may or may not drive someone nuts. Micromanage your memories. Gotta make sure you get the right one with correct connections. Hope you get lucky with the right memory quick because you can only have 10 memories. Time to micromanage and delete memories. Plan a path to your target modifier/reward. Remember to micromanage the number of charges on your path! Hopefully, you haven't hit the memory cap, if not you're going to have to delete memories. Reach your target and hope you don't get fucked over by decay RNG. (Why is there even decay in the nexus? It just seems to punish players for no reason) If that happens, I hope you enjoy wasting your time. You got to your target! Click the memory or chests. Hopefully, you haven't maxed out on your memory modifiers. Pray that a random memory doesn't just spawn and destroy all your work. Not that I intend to cheer everyone up with some solace news, but it's officially settled that Path of Exile is embracing an overhaul to its Synthesis league in a few days and it's going to be massive and comprehensive in depth. There are literally nine aspects from the new league brought in for the respective upgrades and changes, including Monster Density, Distant Memories, Moving Memories, Memory Modifiers, Fractured Items, Memory Mods, Memory Fragments, Boss Encounter and Trampling of Planned Paths. The full content of this overhaul plan is for your perusal simply by clicking here. The overhaul will be deployed and go live in the game during the next week at the earliest. It makes sense that those improvements of all appointed aspects won't come out together all at once. For gamers, this kind of information has already reassured them that a better version of Synthesis league is on the way to befall. Synthesis league is available for players on PC and Xbox One soon will release on PS4.